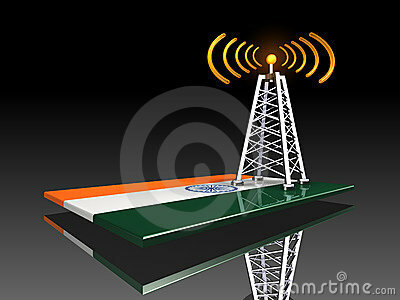 Radio Afsana live broadcasting from India. 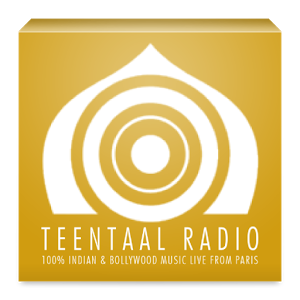 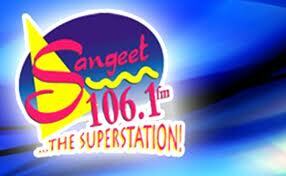 Radio Afsana broadcast various kind of latest Desi, Hindi, Bollywood . 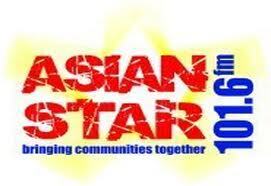 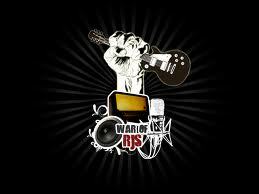 Radio Afsana streaming music and programs both in online which is 24 hour 7 day live Online radio.